Harish Kalyan and Raiza Wilson, two of the most neutral, non-controversial candidates from the recently-concluded season of Bigg Boss Tamil, are teaming up for an untitled Tamil movie which will be directed by Elan. 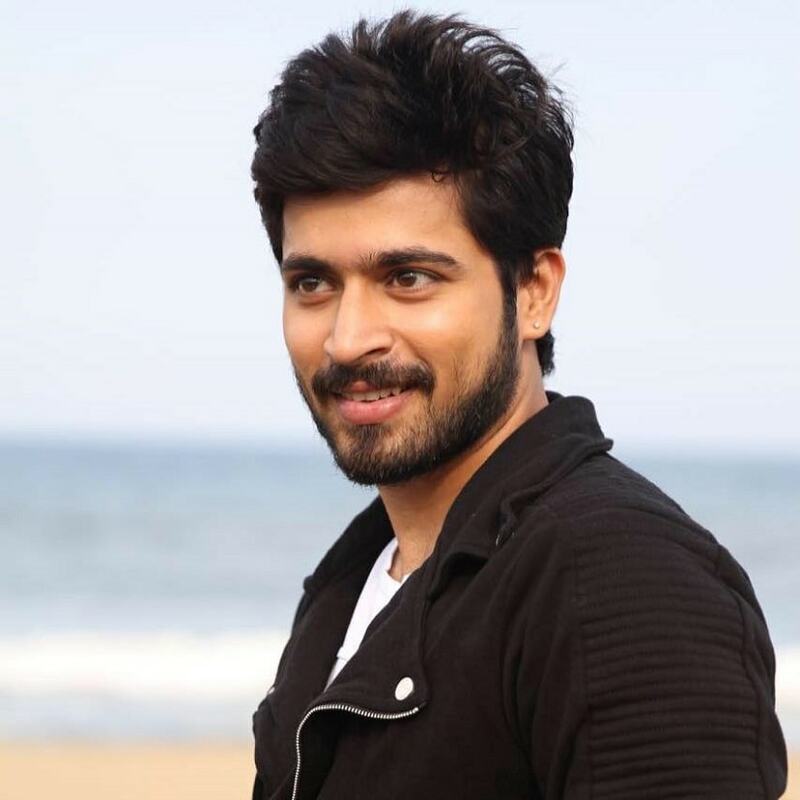 In a brief chat with Firstpost, Harish Kalyan, who is currently busy shooting for another untitled project, said, "It was not a pre-planned idea to cast Raiza and I to cash in on the Bigg Boss popularity. The makers had actually auditioned some 30 actresses before Raiza. So, after they zeroed in on me, Raiza was selected through a proper audition conducted by the team. Now, since I know her very well, I think I'll be pretty comfortable working with her." Talking about the project, Harish said, "It's a feel-good rom-com set in the backdrop of a city. A proper urban story with a strong emotional core. We are going on floors in another ten days. I play a lower-middle-class youngster in the film." In one of the special episodes of Bigg Boss Tamil, actress Anjali visited the sets and conducted a few contests for the inmates. Harish Kalyan sang the famous 'Saaindhu Saaindhu' track from filmmaker Gautham Menon's Nee Thaane En Ponvasantham, originally sung by Yuvan Shankar Raja and composed by Ilaiayaraja to impress Anjali. He was declared the winner of the contest too, for his incredible singing. Now, Yuvan has been signed to compose music for Harish-Raiza's project. An elated Harish said, "It's a dream-come-true moment for me. I've been a huge fan of Yuvan sir's music from my teenage days. My master Sadhanandham was a keyboard player and guitarist for Ilayaraja sir, and he was also the programmer for Yuvan sir. I've listened to all of his work, and I admire him a lot." Firstpost also caught up with Raiza, who is all set to make her first appearance as a lead actress with this film. "I was called in for an audition; I flew down from Bengaluru and attended it. After a couple of days, I received a call saying I'm selected," said Raiza, who was last seen in a brief role as Kajol's manager in the Dhanush-starrer Velai Illa Pattathari 2. When asked her about what made her sign up for the project, Raiza said, "It's a very young and peppy script. The story is very alive. This generation's youngsters can completely relate to the film, which is void of any clichés. It's quite contemporary. The story-telling will be completely real; it is not fake at all." Raiza said she liked her character in the film very much because it's full of vim and vigour. Raiza, who has been in touch with all her Bigg Boss contestants, says the show has changed her a lot as a person. "I've become more mature, and I'm taking everything step by step. Now, I'm wise about the decisions I make in my life. Earlier, I used to live in my comfort zone. Even in the show, I was the same. But after being there for very long, I learnt to get out of my comfort zone. Now, I'm able to deal with any situation that's thrown at me, instead of complaining or thinking negative about it. When you become a strong human being, you automatically handle your situations in a strong manner. 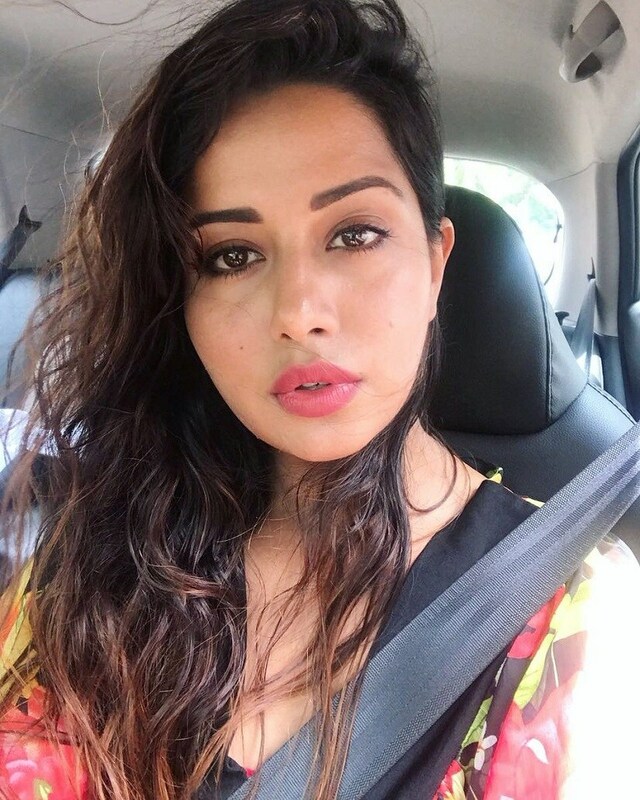 I'm now quite involved in my surroundings, and I have become very attentive," said Raiza when asked about the important takeaways from the reality show. 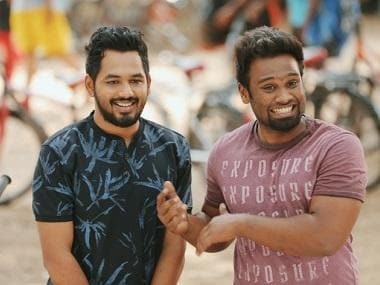 Director Elan, who is currently waiting for the release of his debut directorial Graghanam, a supernatural crime thriller starring Krishna and Chandran, is helming the project. The movie, which is on the verge of pre-production, is bankrolled by Rajarajan's K Productions. The first look of the film will be released in a week's time.